Nutrition is closely linked to dental and gum health, particularly in children who are still undergoing the growth and development process. Good and appropriate nutrition is important to support dental and gum health. Conversely, dental and gum health is also important to support the entry of important nutrients to the body. Nutrients can be obtained from the food and beverages consumed by the Little One. There are types of food and beverages that can strengthen teeth and gums, but on the other hand, there are also those that can increase the risk of caries and tooth cavities. Parents should pay attention to the food and beverages consumed by the Little One to ensure that their dental and gum health is always maintained. 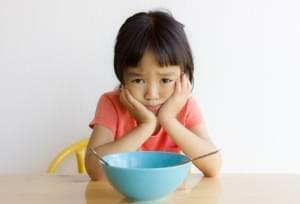 Food substances rich in carbohydrates and sugar can damage the teeth of the Little One. These types of food include cakes, candies, biscuits, milk, and others. The Little One should also avoid consuming food substances that tend to stick to the teeth, such as raisins, cereal biscuits, jelly, and others. With regards to breast milk, studies show that the provision of breast milk can prevent tooth cavities, as the antibodies present in breast milk can help prevent the growth of bacteria such as Streptococcus mutans, which is the culprit of tooth cavities. This is reported by the Australian Breastfeeding Association. 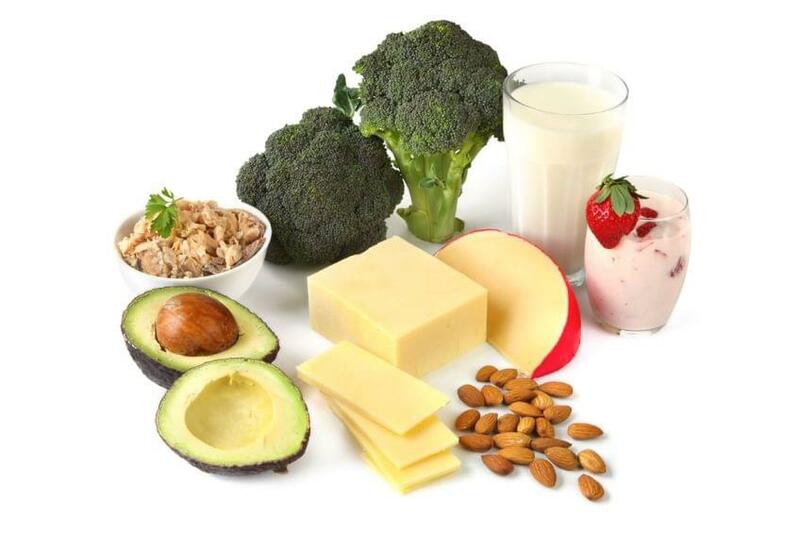 Sources of food rich in calcium include milk, yoghurt, cheese, butter, tofu, soy beans, and broccoli. Other than calcium, vitamin D is also required for dental development. An adequate level of this vitamin ranges from 400-600 IU. The types of food rich in vitamin D are almost similar to that of calcium, which include milk, cheese, yoghurt, salmon, cereals, orange juice, margarine, beef, and egg yolk. Other than the aforementioned minerals, the food intake of the Little One should also contain an adequate amount of protein. Proteins are the building blocks required for the growth of teeth and soft tissues of the gums. Proteins can be obtained from two sources, which are animals and plants. Sources of animal proteins include beef, chicken, and fish. Meanwhile, sources of plant proteins include tofu, beancurd, nuts, and cereals. Following the information provided above, parents can now serve a daily diet rich in essential nutrients that are important for the growth and strengthening of the teeth and gums of the Little One. Also, do not forget to build good habits from an early age. To maintain dental and gum health, in addition to the provision of nutrients, parents should also set an example in maintaining oral hygiene by brushing their teeth twice a day and routinely undergoing dental examinations with the dentist every six months. To create individuals who are able to achieve maximum potential, nutritional factor is a very important element to note. 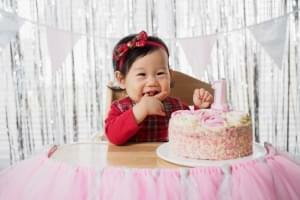 The age of 1 year is the time when the Little begins to talk, explore the environment, and start trying to be independent in doing many things. Your Little One will not tirelessly try something even though it means he must repeat it many times. 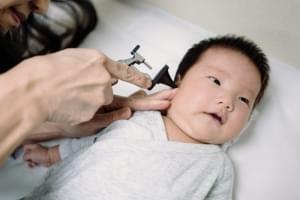 Although most cases of colds of the Little Ones can heal on their own, but if not handled properly the cold can cause ear infections.